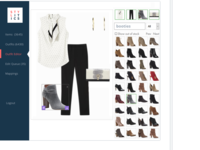 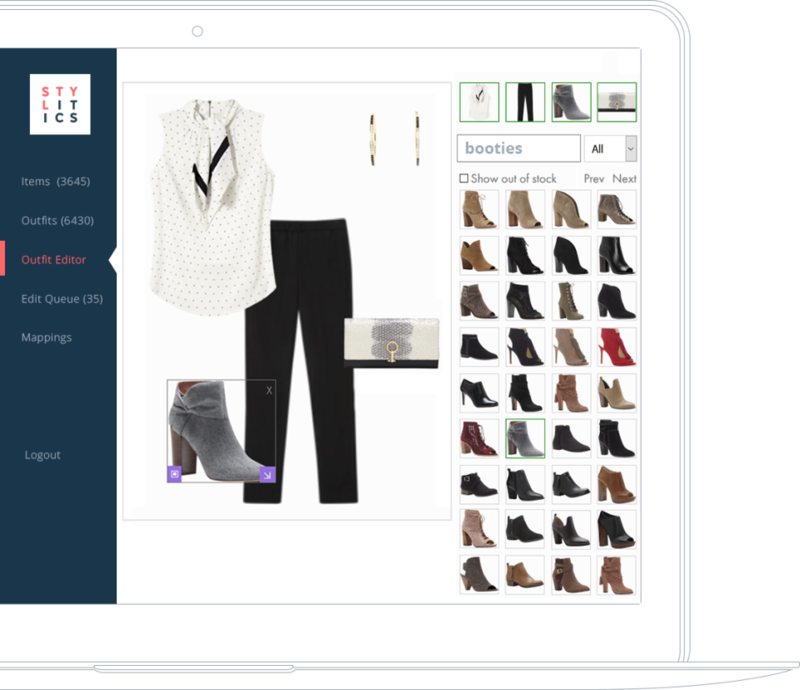 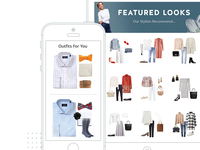 The Stylitics platform helps retailers deliver personalized, on-brand outfit recommendations to site, store, & app customers to help increase average order value. 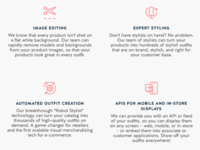 Powerful, scalable, & easy to use, without sacrificing quality. 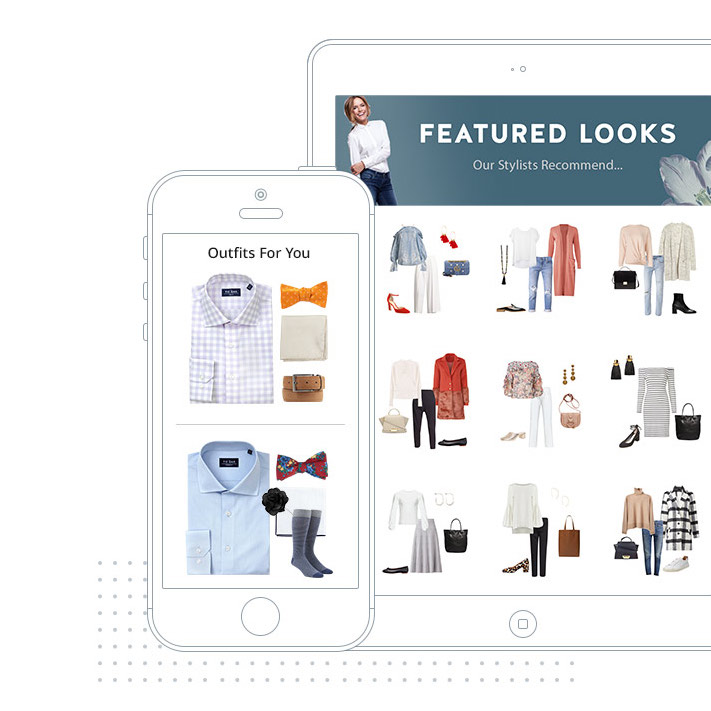 We work with your merchandising team to define on-brand styling guidelines, which we feed into our styling algorithm. 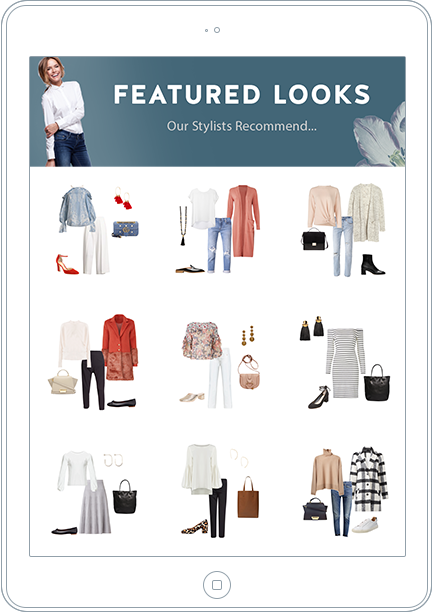 Our team of trained stylists also oversees everything, just to ensure you never receive anything other than beautiful outfits, every time. 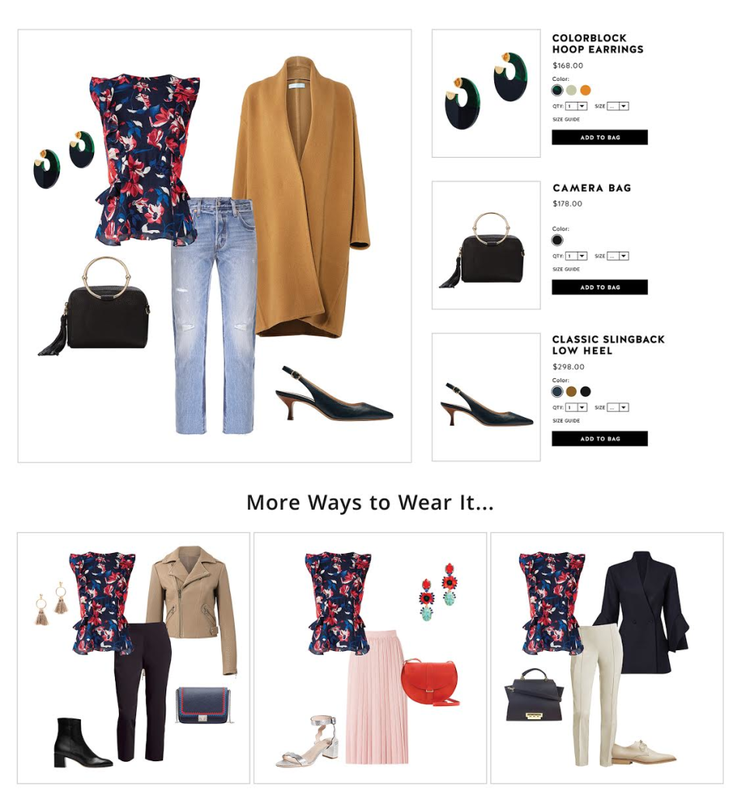 Outfit Recommendation Software Reviews Recently Reviewed! 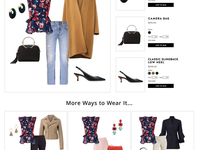 Pros: I like it very much because with this I can have better outfit for the store that I administer, is excellent, the way I can accommodate and make everything looks organized and beautiful without much effort because this is very lighter work.